Welcome to beautiful 2 ON LISMORE. We offer you a luxurious Guesthouse with 8 ensuite bedrooms or stylish, contemporary self-catering cottages. 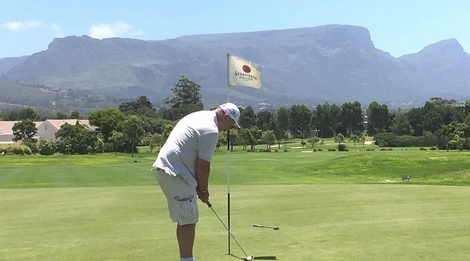 We are situated in the leafy suburb of Tokai, Cape Town - within close proximity to the Constantia Wine Route and a mere 2kms from Steenberg and Westlake Golf Clubs. The area is abundant with wonderful restaurants, cafes, shops and art galleries. We offer all our guests free, unlimited Wifi and parking on-site. 2 On Lismore offers you the option of a modern, stylish guesthouse where guests can stay and enjoy a scrumptious breakfast or self catering cottages, which are fully equipped with all you require for a 'home away from home' stay. Most cottages are located around our pool and garden area. All guests enjoy free wifi and parking. 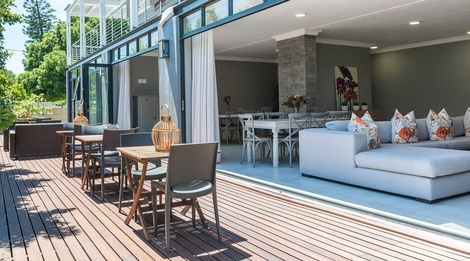 Situated in the leafy neighbourhood of Tokai, Cape Town. Within very close proximity to beautiful golf courses, Constantia Wine Route, Tokai Forest, a host of restaurants, shops, cafes, art galleries and a mere 10 minute drive to Muizenberg Beach which is a surfers paradise. .